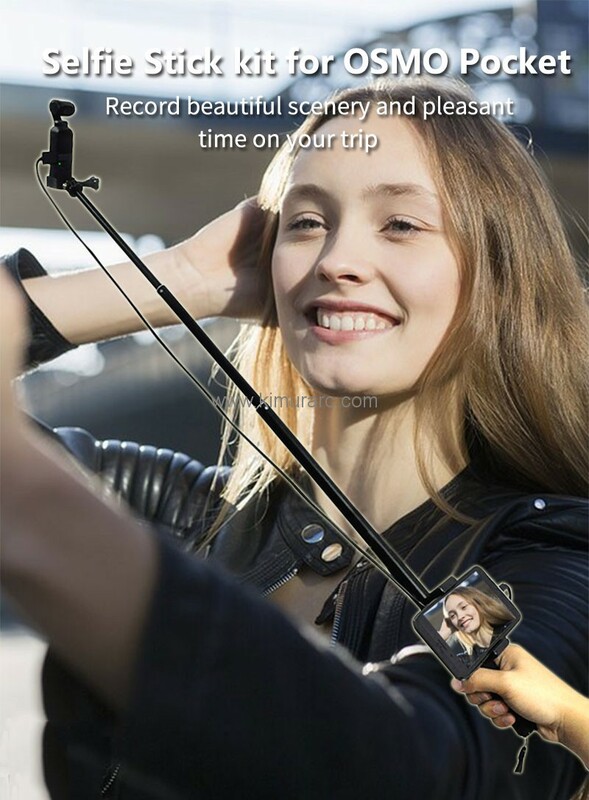 Compatibility:Handheld rod scalable Holder selfie stick for OSMO Pocket. 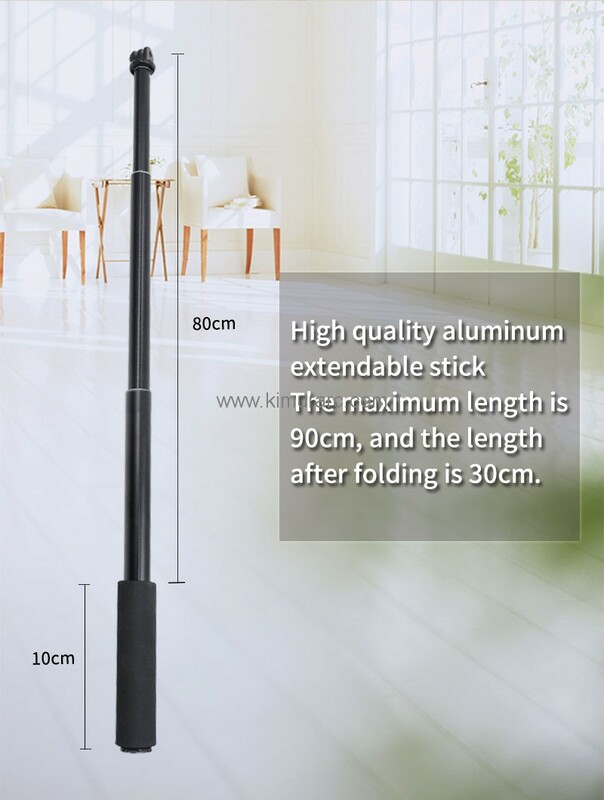 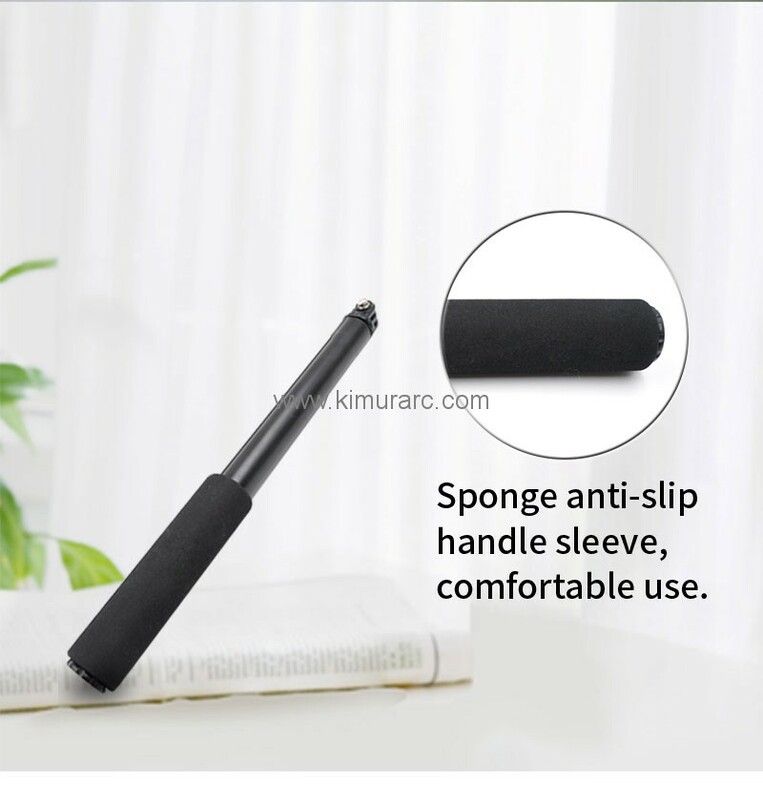 High Quality Material:Aluminum Alloy Material Stable & Durable Specially treated on the handle surface Very comfortable holding. 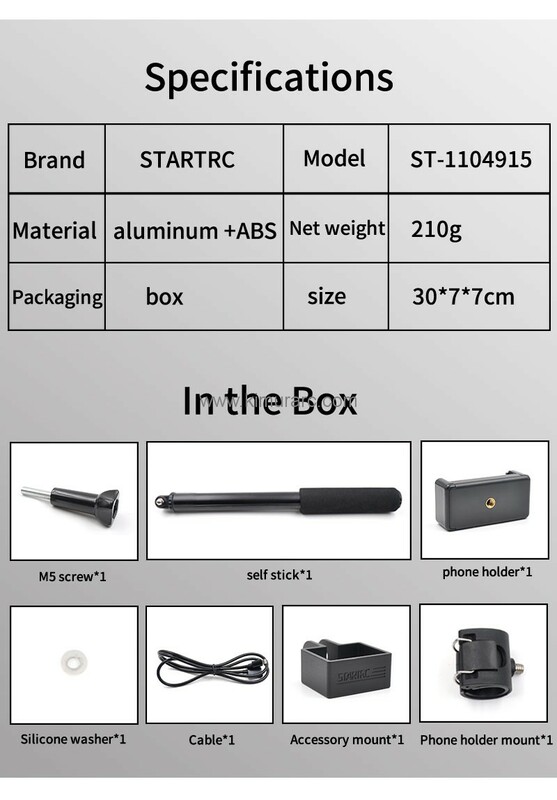 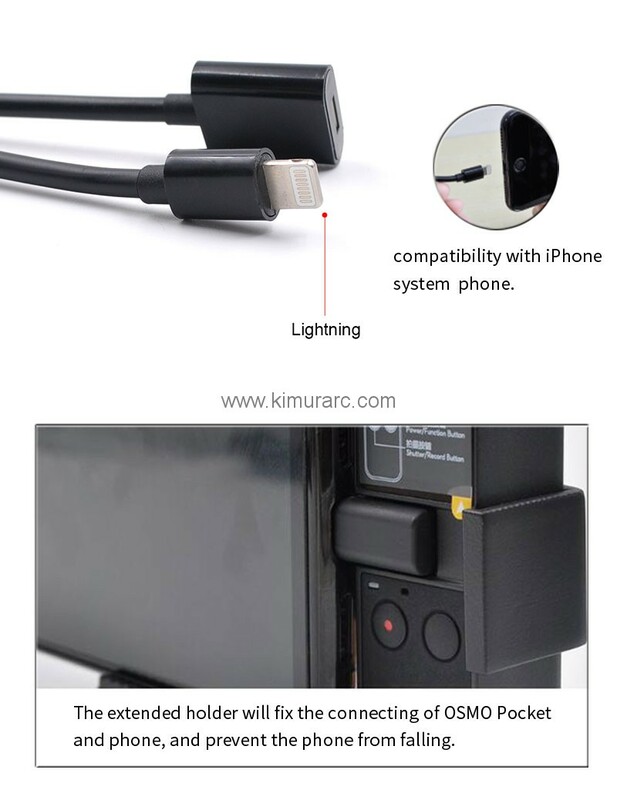 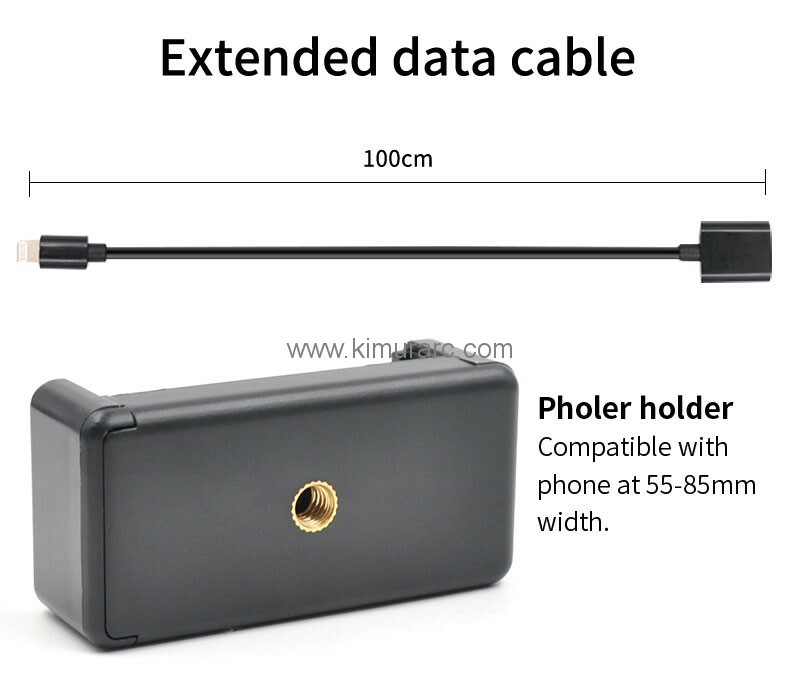 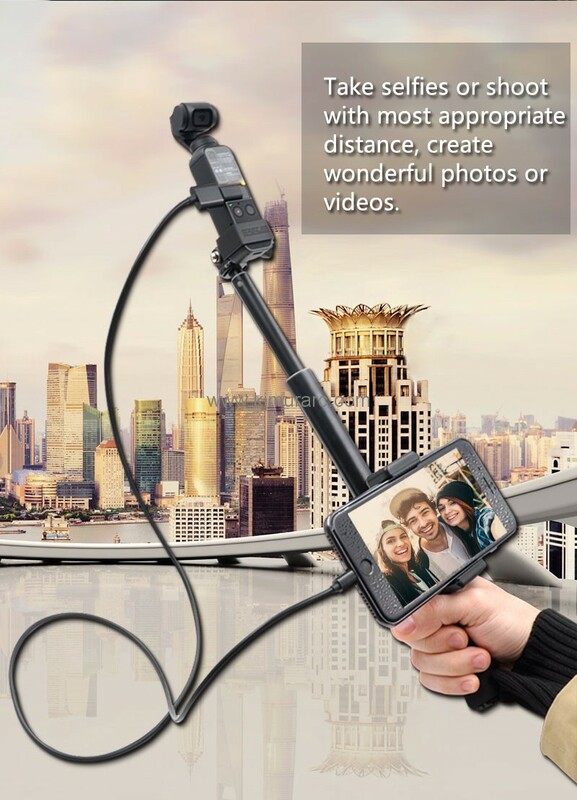 This Selfie Sticks and Type c USB cable have more features,the Selfie Stick aslo work on iOS/Android Smartphones.You can use them do anything what you want. 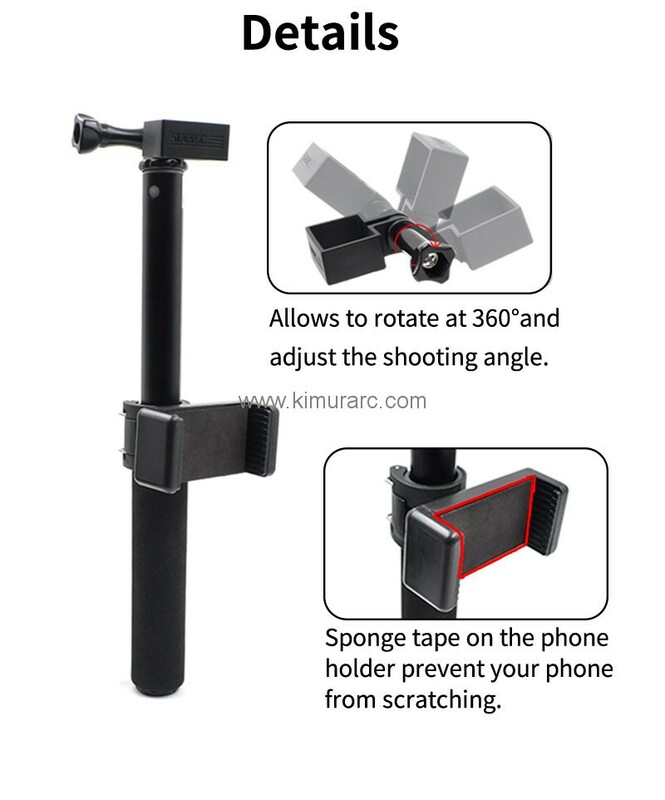 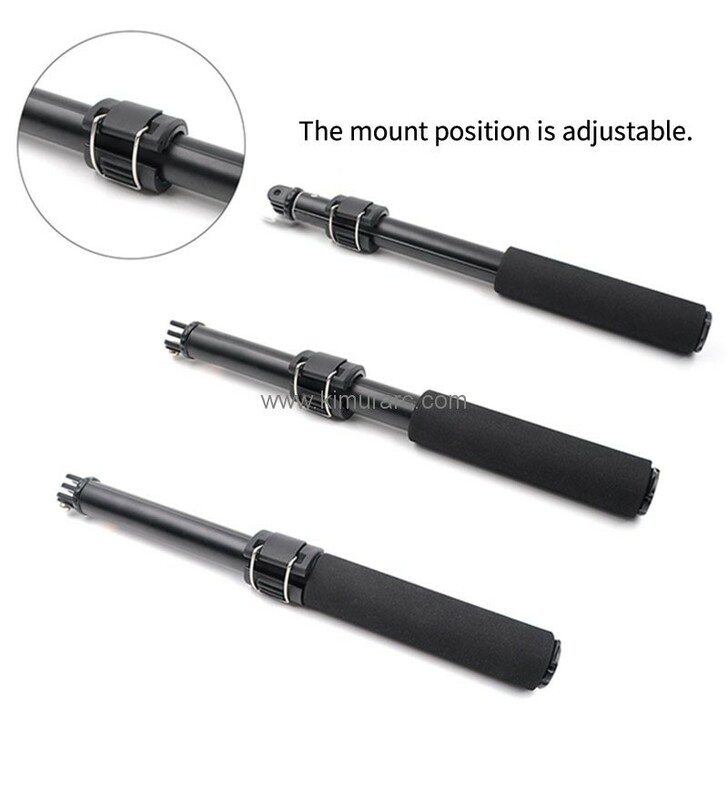 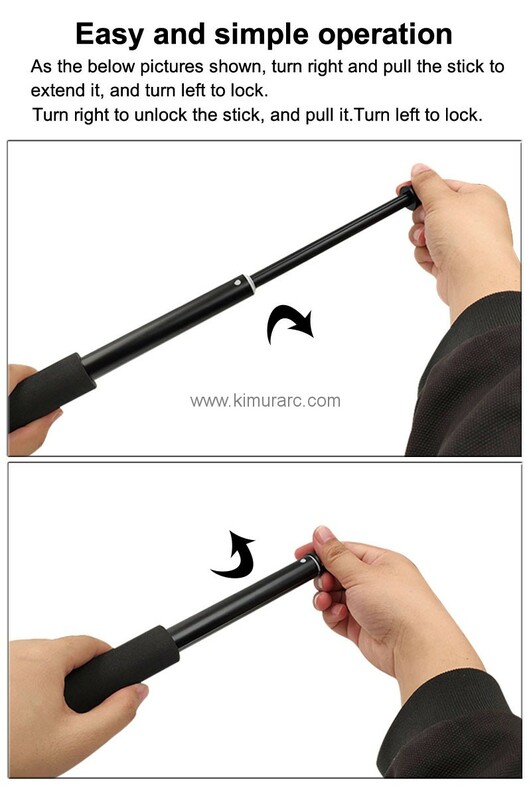 This Selfie Stick allows to expand the capabilities with a tripod, and other equipment through the 1/4 screw hole expanding OSMO Pocket usage scenarios.